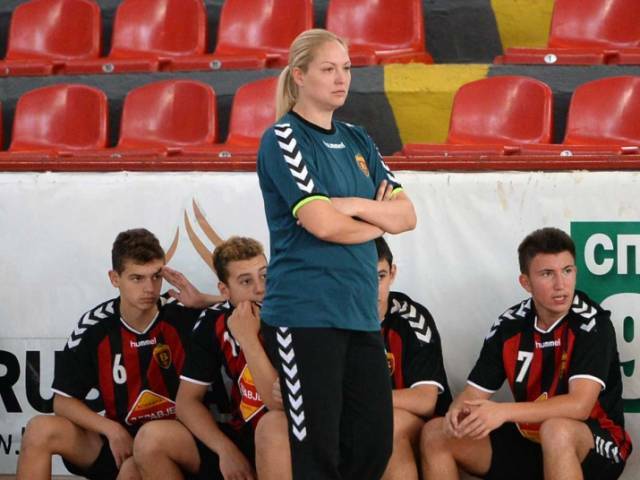 Handball great Andrijana Budimir was named coach of the Macedonian U-17 handball team, making her the first female coach of a male national team. Budimir has already worked extensively with the team through her handball school and knows the players well. In her new official role she will be paired with coach Darko Petrovski.